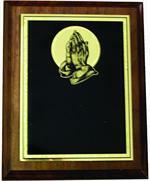 Beautiful walnut plaques for recognition and appreciation of time, talent or treasure. 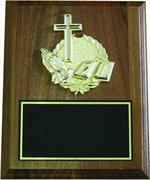 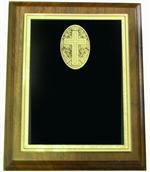 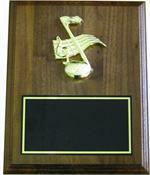 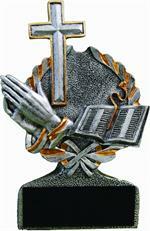 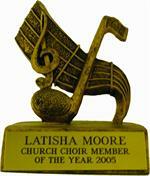 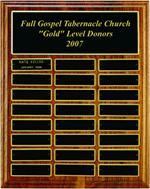 Show someone that their efforts are appreciated with a plaque or other award. 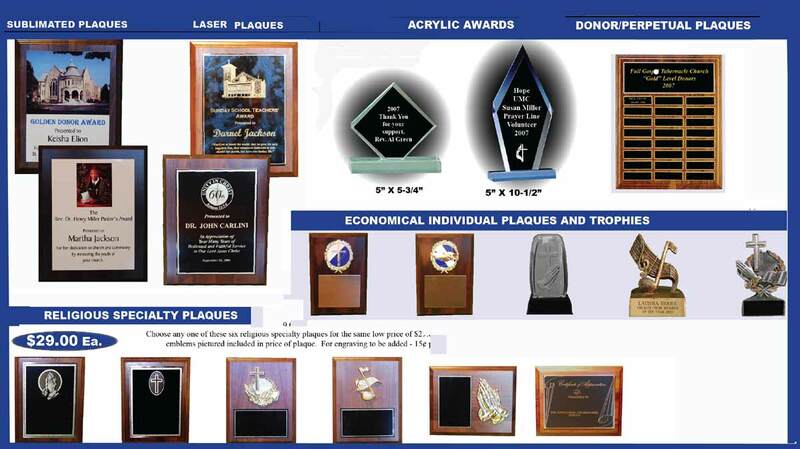 We are a complete award source. 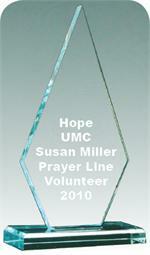 Lucite , crystal, clocks, trophies, memorial plates, signage AND MORE. 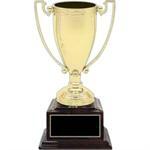 Gold plated trophy cup with lid and cherry wood base (854). 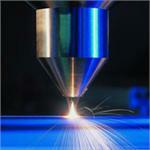 12 1/4" Total Higth.